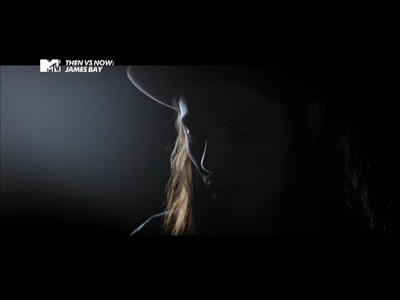 Sky Digital: New PID for MTV One Ireland: PID:2364/2307,2308,2309,2362 English SID:7010 (11895.00MHz, pol.V SR:27500 FEC:2/3 - VideoGuard). Sky Digital: New PID for MTV One Ireland: PID:2362/2307,2308,2309,2360 English SID:7010 (11895.00MHz, pol.V SR:27500 FEC:2/3 - VideoGuard). Sky Digital: New PID for MTV One Ireland: PID:2358/2307,2308,2309,2356 English SID:7010 (11895.00MHz, pol.V SR:27500 FEC:2/3 - VideoGuard). Sky Digital: New PID for MTV One Ireland: PID:2356/2308,2309,2310,2358 English SID:7010 (11895.00MHz, pol.V SR:27500 FEC:2/3 - VideoGuard). Sky Digital: New PID for MTV One Ireland: PID:2357/2359 English SID:7010 (11895.00MHz, pol.V SR:27500 FEC:2/3 - VideoGuard). Sky Digital: New PID for MTV One Ireland: PID:2352/2354 English SID:7010 (11895.00MHz, pol.V SR:27500 FEC:2/3 - VideoGuard). Sky Digital: New PID for MTV One Ireland: PID:2351/2353 English SID:7010 (11895.00MHz, pol.V SR:27500 FEC:2/3 - VideoGuard). Sky Digital: A new channel has started in DVB-S VideoGuard: MTV One Ireland (Ireland) on 11895.00MHz, pol.V SR:27500 FEC:2/3 SID:7010 PID:2343/2355 English.